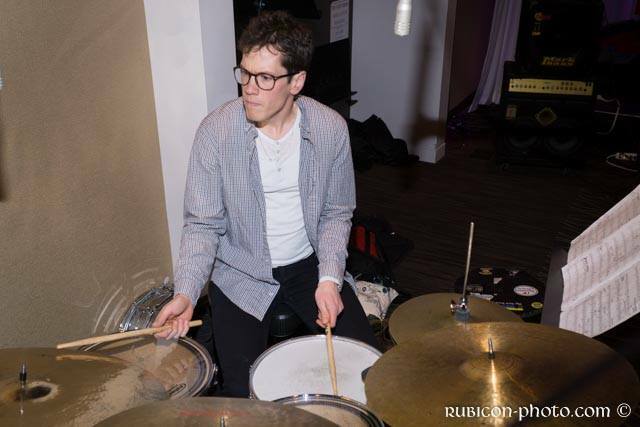 Percussionist Derek Dreier is an eclectic musician and educator versed in a variety of musical traditions. Derek has a passion for teaching and outreach as well as a deep commitment to his craft. In June of 2017 Derek was named Assistant Principal Percussionist of the Omaha Symphony. 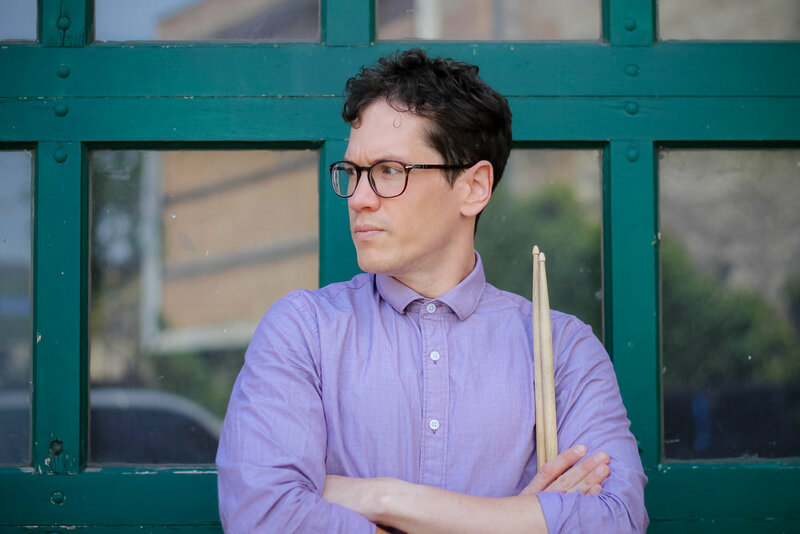 In addition to his work with the symphony, Derek performs with the Omaha Chamber Music Society and is a freelance drum set and world percussion artist. 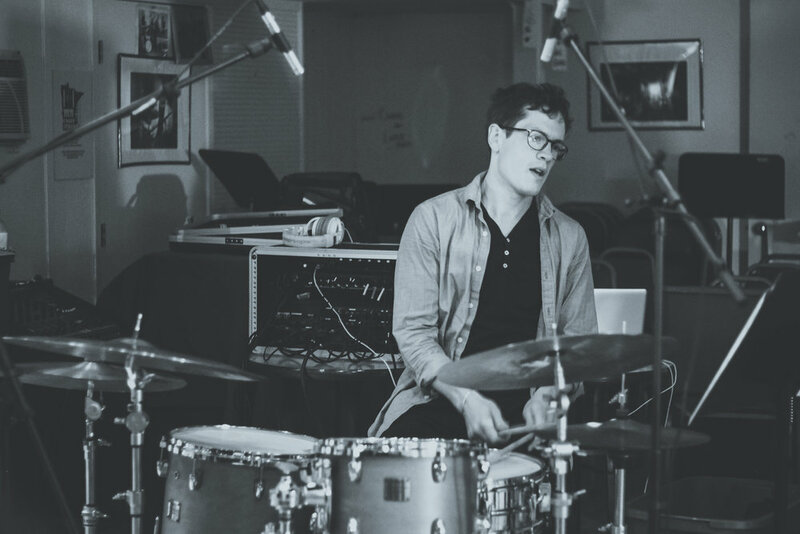 In 2017 Derek co-founded Tributary, a collection of jazz musicians dedicated to spiritually informed music. Derek is the Percussion Instructor at Creighton University and Omaha's Central High School. 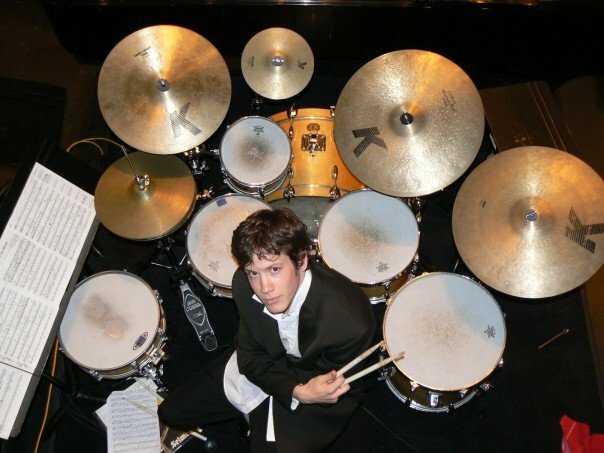 Derek's primary teachers include, Boston Symphony percussionist Will Hudgins, former National Symphony timpanist John Tafoya, Afro-Cuban specialist Michael Spiro, all-around percussion virtuoso Dane Richeson and drum set and latin percussionist artist (and father) James Dreier. He holds degrees from Lawrence University and Indiana University's Jacobs School of Music and completed two years of post-graduate work at the New England Conservatory. Derek's other passions include a love of sports and exercise. An avid runner, Derek is a three time marathoner, including, most recently, the 2017 Boston Marathon. Derek's teaching experience covers over fifteen years of dedication to developing percussionists with a wide array of skills and experience levels. Currently, Derek teaches jazz, world music and percussion at Creighton University and Omaha Central High School. Previously, he held positions at Indiana University, Augustana University, Urbandale, Hoover and Southeast Polk High Schools, the Beverly Arts Center on Chicago's South Side and Lawrence University's Academy of Music. Derek is currently accepting students at his Omaha studio and online via Skype. 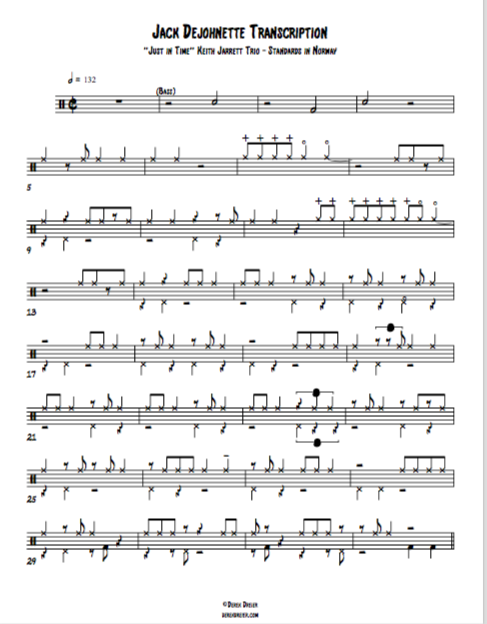 Lessons for drum set or percussion can be purchased below. 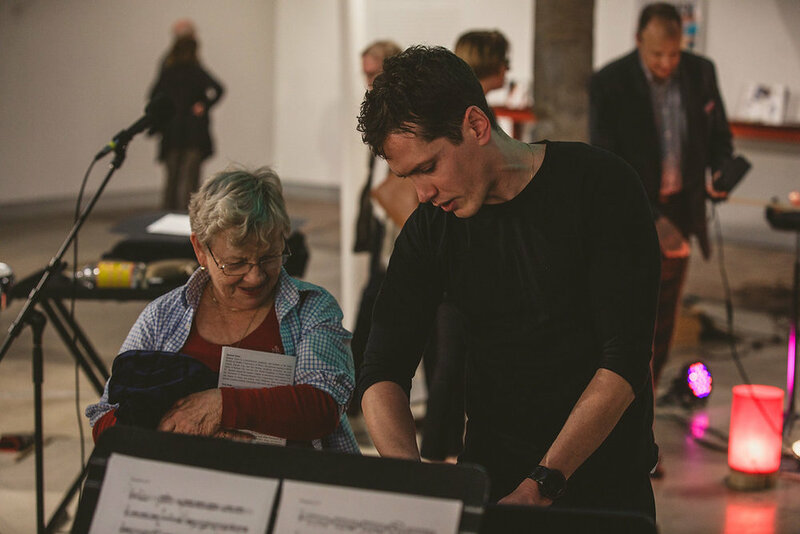 In October of 2017 Derek had the unique opportunity to program a performance for the Omaha Chamber Music Society's Eko Nova series. It was an opportunity to showcase a diverse blend of incredible music and collaborate with talented colleagues, friends and family in Omaha. Take a look at the program included below as well as pictures from the event in the photo gallery.